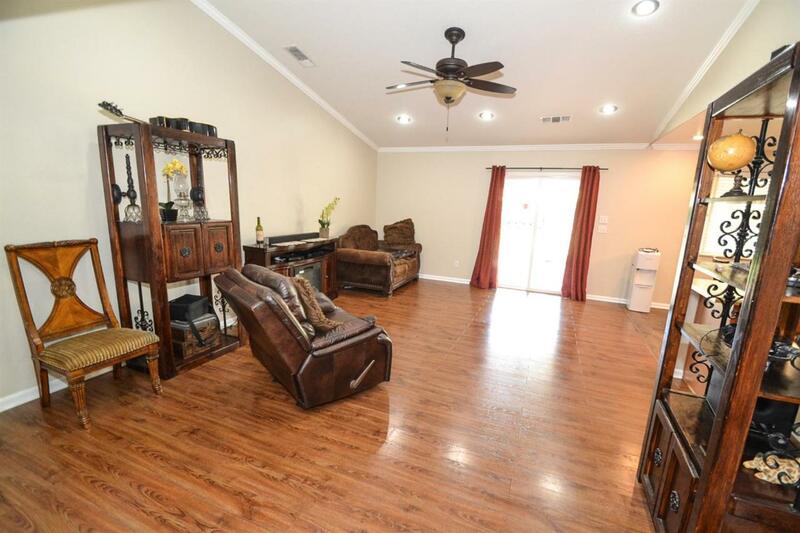 Beautifully maintained 3 bedroom, 2 bath Centex home. Excellent curb Appeal with large landscaped front yard & covered front porch. 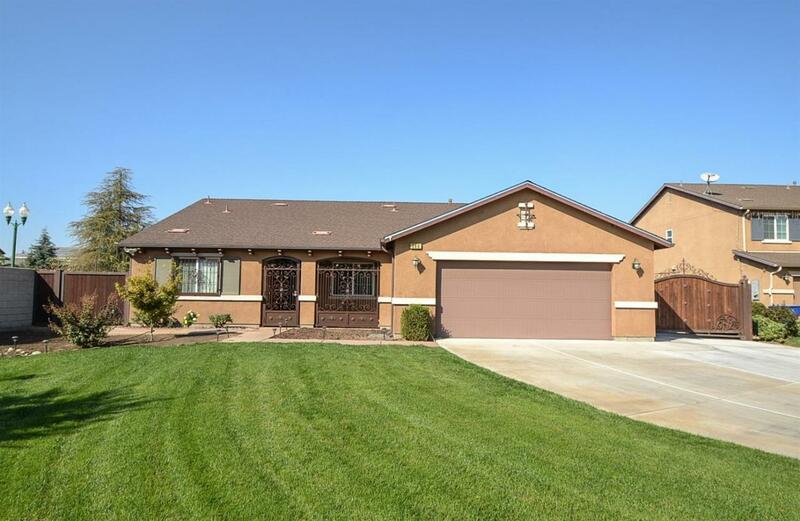 This home has open concept floor plan including a large family room & living. The kitchen has black appliances and eating area. 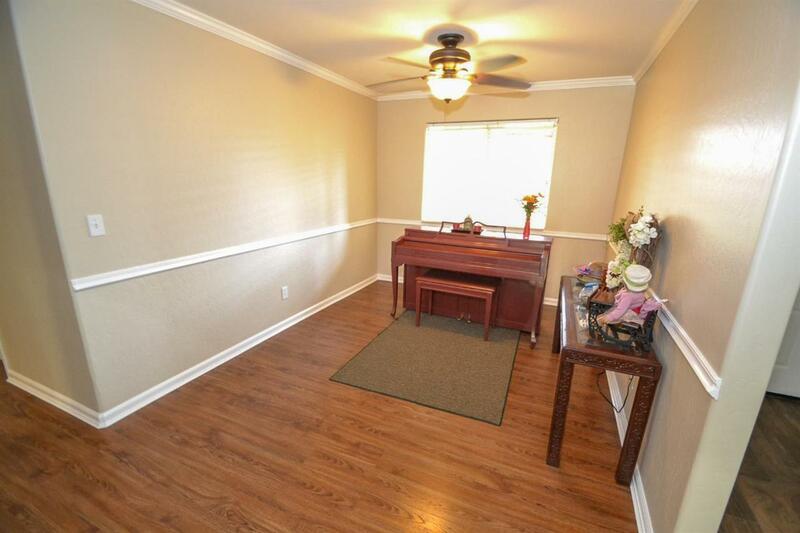 Generous size Master Bedroom & Master bath with dual sinks, tub & shower, and large walk-in closet. Additionally, there is a flex area for an office, homework station, craft center, or work-out equipment. The backyard is perfect for entertaining friends and family with a large covered patio, wooden play structure, and raised garden beds. 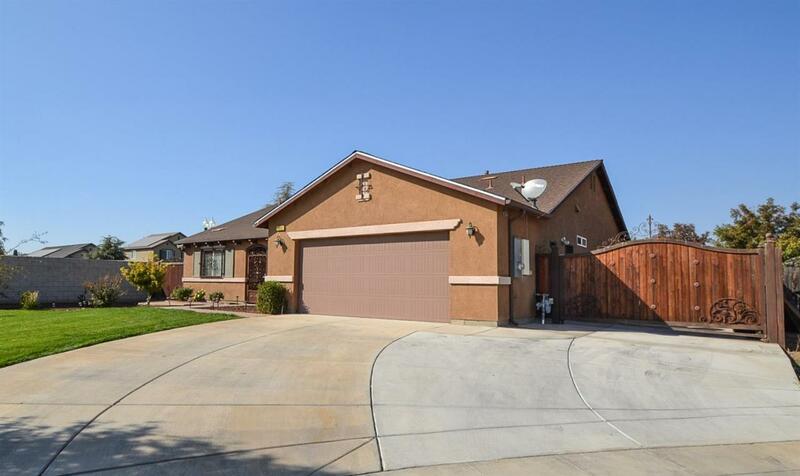 Located in the award winning Clovis Unified School district, this home is a MUST SEE!